A good pate foie gras substitute prepared with 20% goose foie gras – please note we are still awaiting product image. 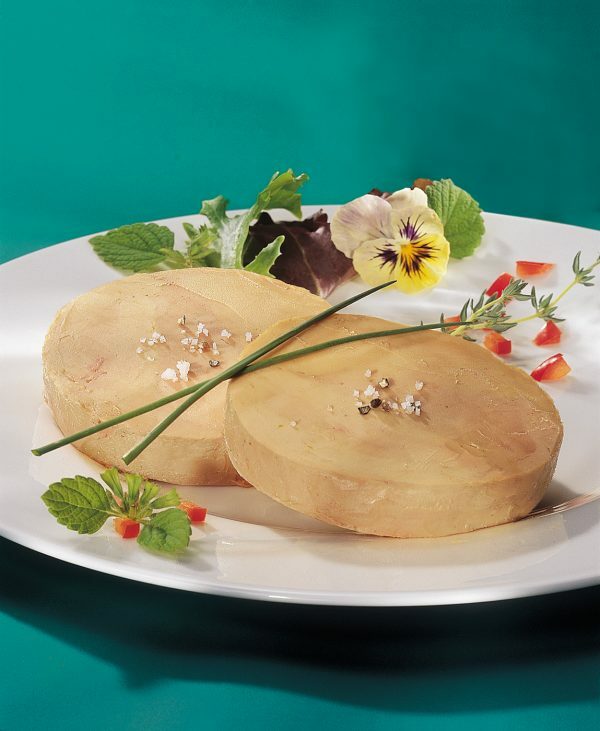 Has a balanced and delicate flavour and smooth texture and is easy to slice. One tin serves eight as a starter or count circa 25 – 30 canapes. 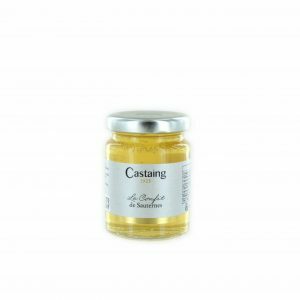 Best enjoyed served cool on lightly toasted bread with a fig chutney or wine jelly.